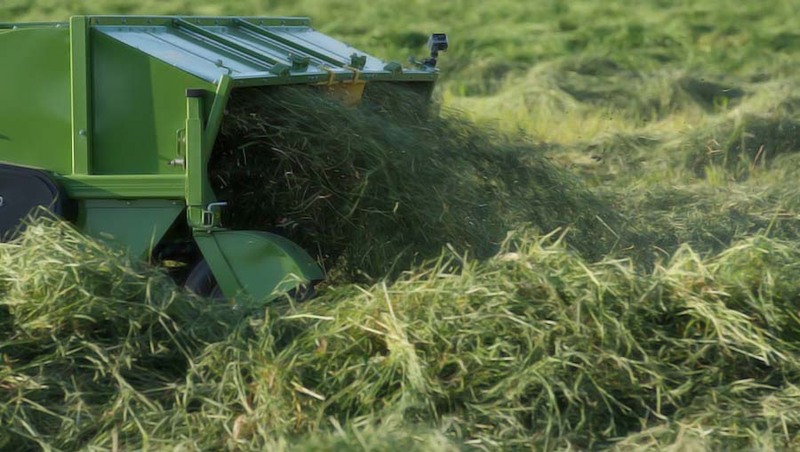 The ELHO TR 300 Swather machine is equipped with a large, six-bar and double-tined rotor which lifts the forage into the chamber. The rotor pickup is precise even at lower speeds. 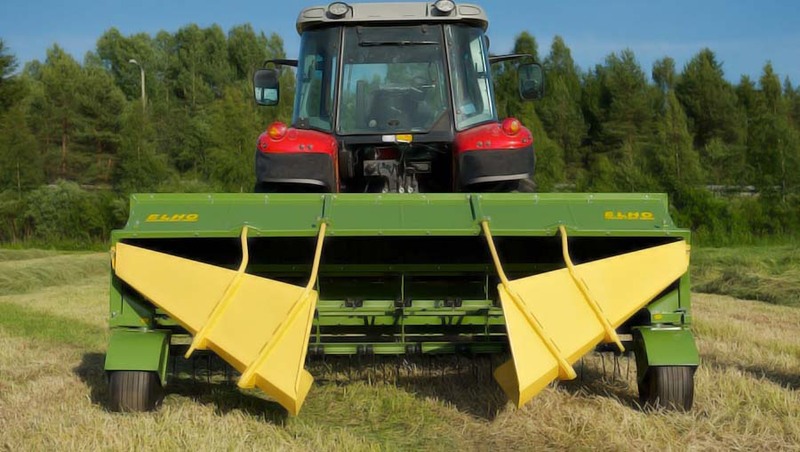 A lower rotor speed when swathing reduces drop off losses. With higher rpm the forage rubs against the top part of the rotor chamber resulting in faster drying. The long swath plates in the back forms a fluffy, fast-drying swath. Thanks to the smooth swath plates, the swaths are even and easy to pick up. 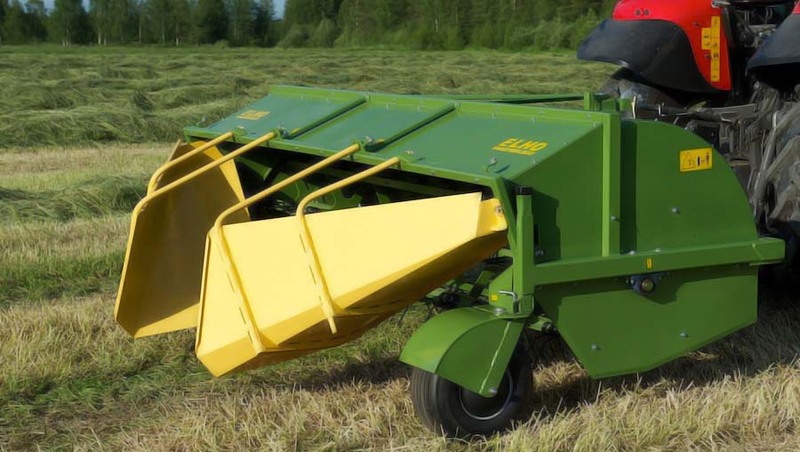 The forage can also be moved sideways thanks to that the wheels can be adjusted and locked in different possitions and the turning hauling device.